McLaren granted trademark for ‘McLaren GT,’ but is it even a car? Last year McLaren Automotive Limited applied to trademark the name "McLaren GT" in the U.S. and the UK. Last week the U.S. Patent and Trademark Office granted the request. 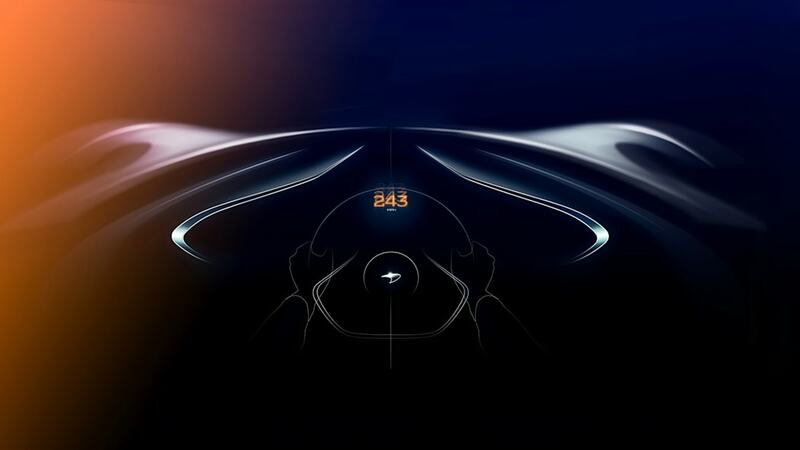 It's tempting to wonder if we're looking at the name of the new McLaren monster car, the three-seat road-going Ultimate Series offering so far known as BP23. 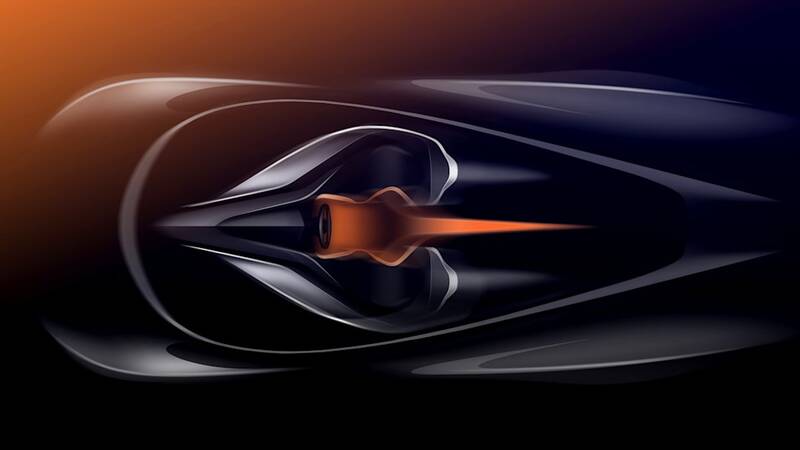 McLaren has, after all, called the coupe a "Hyper-GT" in an official press release. There are two hitches to making that connection, though. The first and weakest hitch is that last month, Autocar reported that McLaren CEO Mike Flewitt said he wanted proper names for the company's Ultimate Series cars, "rather than an alphanumeric designation." The Senna was the first under that regime. Yes, we could consider "GT" a name, and there are no numbers involved. Yet that would be a pretty bland follow-up to the Senna, especially a follow-up that's meant to be the new capstone on what McLaren can do, faster than the 243-mile-per-hour F1 and more powerful than the P1. The second, more compelling hitch comes in the line describing what the trademark is for: "Retail store services featuring motor land vehicles." That pinpoints a different use than a road car trademark. McLaren's P1, 650S, 12C Spider, Spider, and Longtail trademark applications are all for "Motor land vehicles, namely, automobiles, and structural parts therefor." McLaren GT, on the other hand, appears to be some kind of storefront that will sell those cars. The trademark for "Jaguar Racing" is also for stores selling cars, among other things, and the trademark for McLaren Qualified applies to "Retail store services featuring pre-owned vehicles." Perhaps this is part of a future dealer initiative or rebranding effort. Or maybe it's nothing, you know how trademarks go. 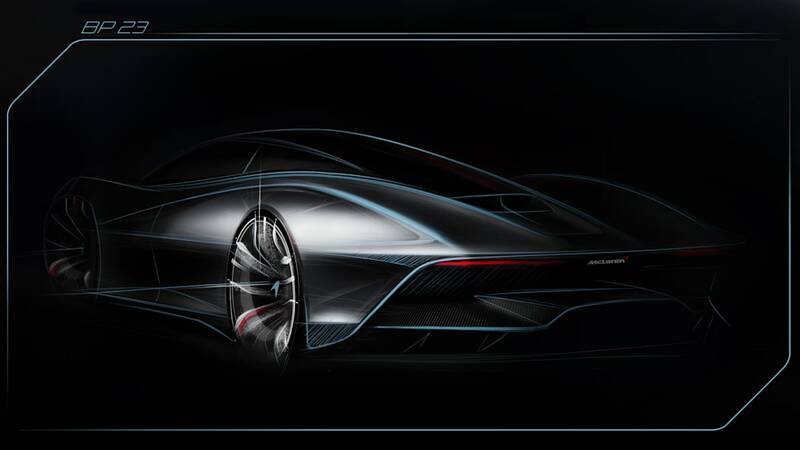 Does this mean the new hypercar won't be called "McLaren GT?" No. But we'll need more clues and a stronger case to make the call either way.